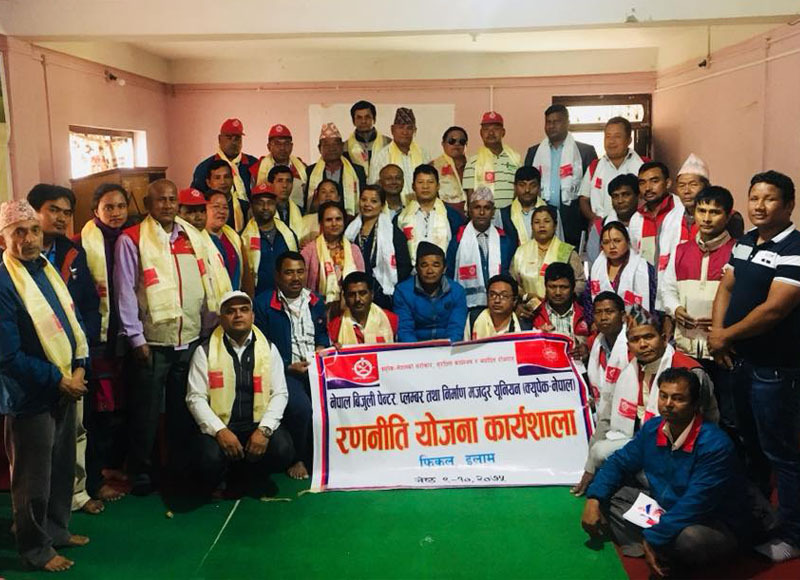 Aiming to identify the strength, weakness, opportunity and challenge of union, one day workshop organized by CUPPEC Nepal has been concluded Ilam . During the workshop participants discussed and identified the strength, weakness, opportunity and challenge . Based on the discussion, CUPPEC Neal has developed workplan for next one year.